DelDOT announces new dates for intersection closure in Kent Co.
KENT CO., Del. 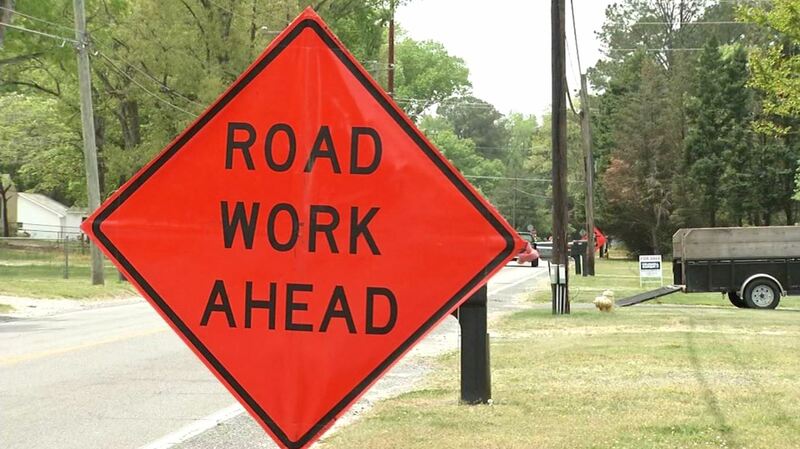 – Due to the possibility of inclement weather this coming weekend, DelDOT is announcing that planned roadwork for a Kent County intersection has been postponed. Beginning at 7 PM on Friday, January 25th and lasting until 7 PM on Sunday, January 27th, the intersection on Route 1 southbound and Bowers Beach Road under the new bridge near Little Heaven will be closed to motorists. This is so the intersection can be reconstructed and brought to its new elevation. We’re told that in the event of inclement weather the weekend of January 25th, the work will be moved to the following weekend, beginning on February 1st.